CHARLOTTE, N.C. May 3, 2016 – Leading snack brands Snyder’s of Hanover® and Lance® are joining forces to support Celiac Disease Foundation (CDF) and improve the quality of life for people who need gluten-free snack options that taste great. 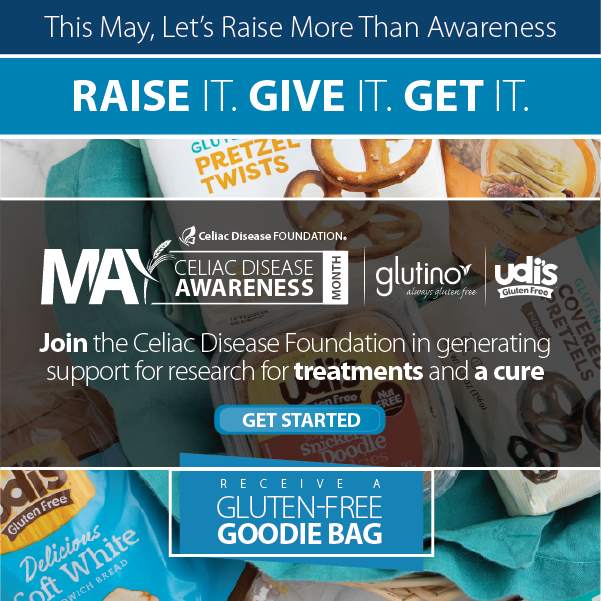 During Celiac Awareness Month in May, all Snyder’s of Hanover® gluten-free pretzels and Lance® gluten-free sandwich crackers and cookies will prominently display the CDF logo and information about celiac disease on their packaging. The two snack makers also are making a donation to support CDF’s mission. According to CDF, celiac disease affects one in 100 people worldwide, and 2.5 million Americans are undiagnosed and at risk for long-term health complications. Snyder’s of Hanover® gluten-free pretzels are a delicious alternative to wheat-based pretzels, offering all the satisfying flavor and crunch people expect from America’s pretzel bakery. They include hearty, crunchy and baked gluten-free Minis as well as Pretzel Sticks that come in bold flavors like Hot Buffalo Wing and Honey Mustard & Onion. Lance Gluten Free Sandwich Crackers are bite-sized snacks with two crispy gluten-free crackers on the outside and real peanut butter or cheddar cheese in the middle. Lance recently introduced a new line of certified gluten-free sandwich cookies with real peanut butter filling. Both gluten-free snacks are the perfect portable fuel for on-the-go families. This marks the third year in a row that Snyder’s-Lance and its brands have supported CDF. For more than 100 years, Americans have enjoyed Snyder’s of Hanover pretzels. With their unique sourdough heritage, Snyder’s of Hanover pretzels are available across the country in a wide variety of flavors and shapes, including traditional hard pretzels, flavored pretzel pieces, sticks, rods, nibblers, Poppers, Bowties and even gluten-free options. For more information, visit www.snydersofhanover.com, or find Snyder’s of Hanover on Facebook, Twitter or Pinterest. For more than 100 years, Lance has been fueling America with its sandwich crackers – two awesomes and an incredible in the middle. Wholesome and delicious, Lance sandwich crackers are available in more than 20 varieties, including ToastChee®, Whole Grain, BOLDS™, Gluten-Free and new Quick Starts. Lance sandwich crackers are made with baked, crispy crackers and real ingredients like freshly ground peanut butter. For more information about Lance sandwich crackers, please visit www.lance.com. 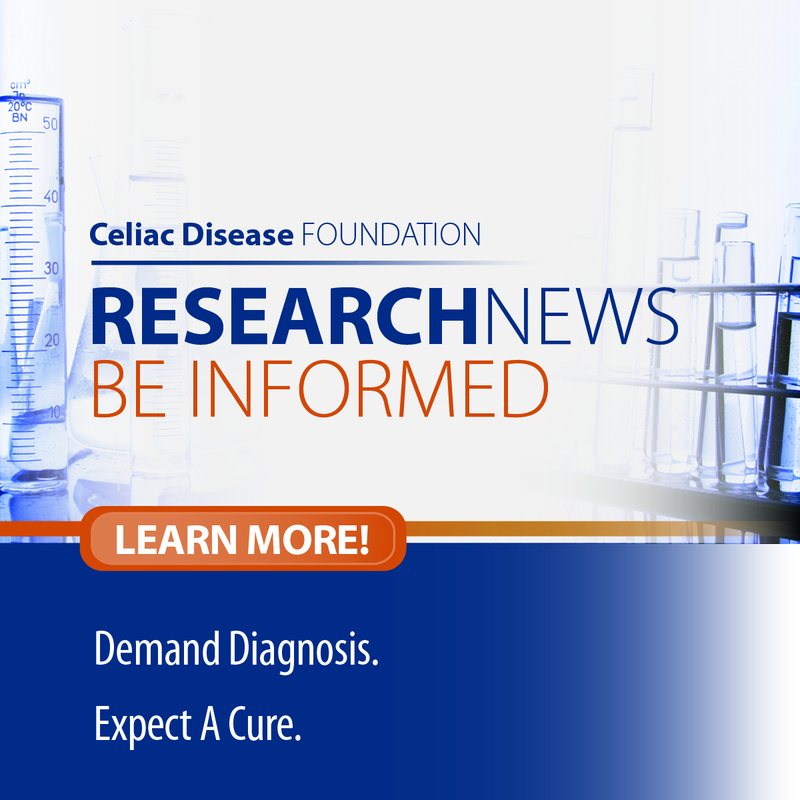 Celiac Disease Foundation (CDF) drives diagnosis and treatment of celiac disease, one of the world’s most common, and least diagnosed genetic autoimmune diseases. 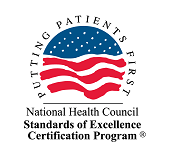 A non-profit, public benefit corporation established in 1990, CDF leads the fight to improve the quality of life for all people affected by gluten-related disorders through a comprehensive program of advocacy, education and research initiatives. For more information about CDF, visit celiac.org or call (818) 716-1513.